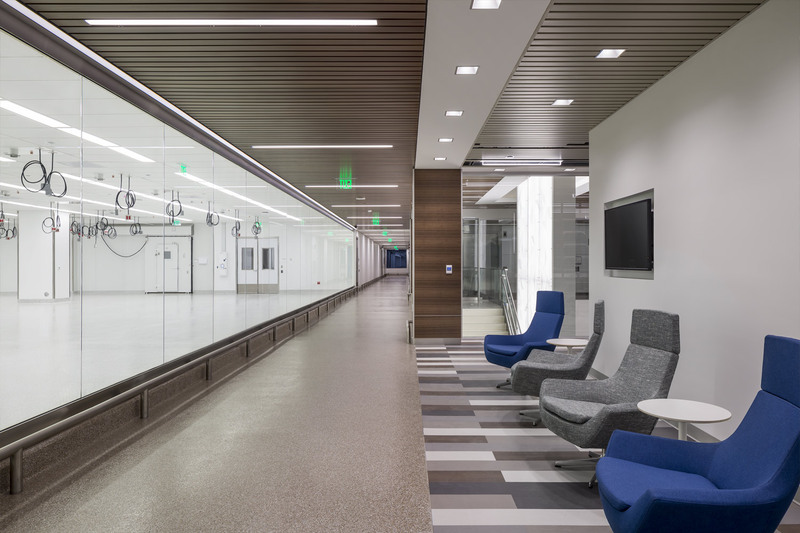 Illumina applies innovative technologies to the analysis of genetic variation and function. 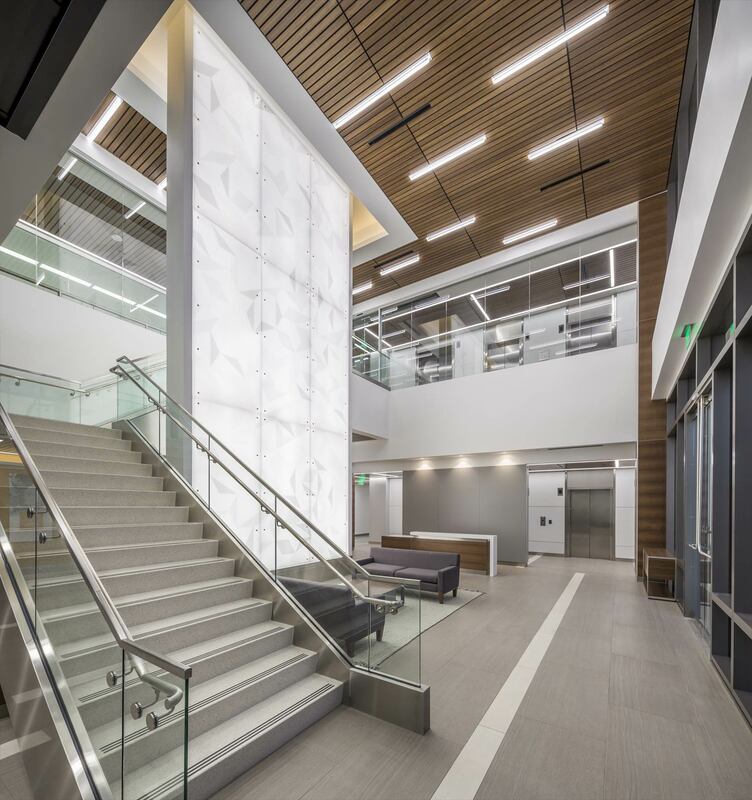 Combining expertise in biology and technology, Illumina’s products fuel advancements in life science research, translational and consumer genomics, and molecular diagnostics. 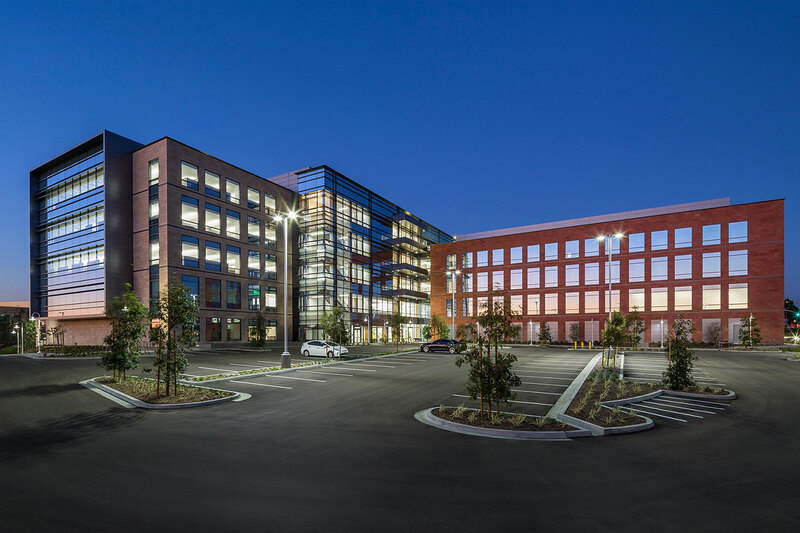 The 295,000 Building 6 is important to Illumina’s growth because it provides houses research, development, oncology, genetics, and reproductive health operations. 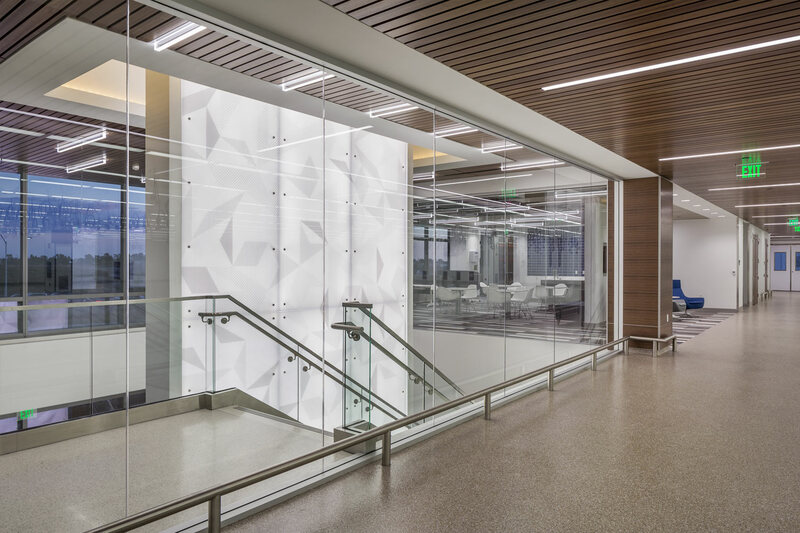 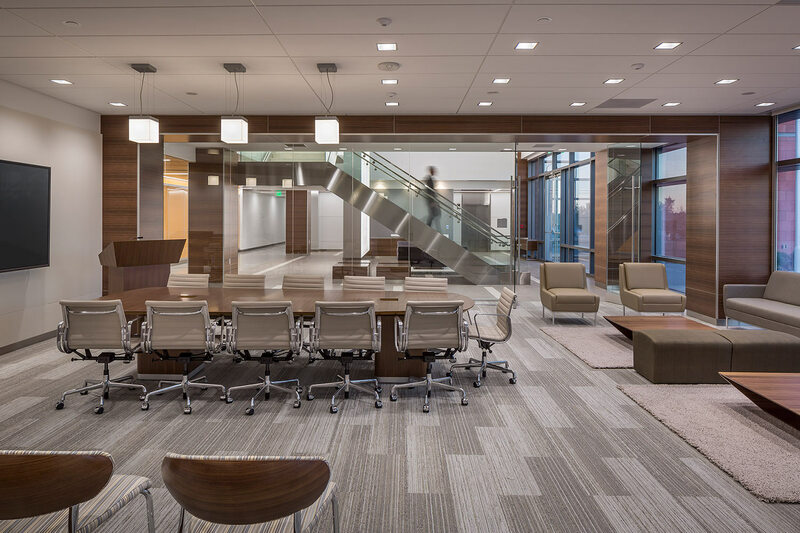 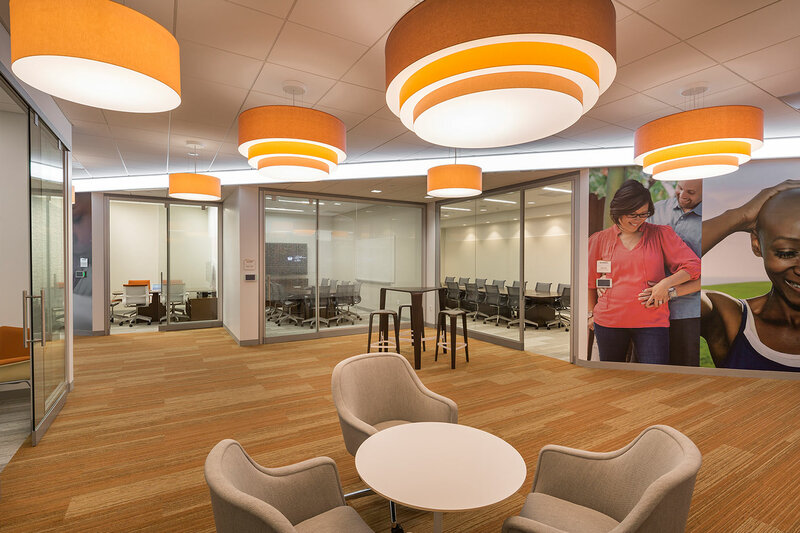 EwingCole developed a universal and flexible design solution to meet Illumina’s constantly evolving needs. 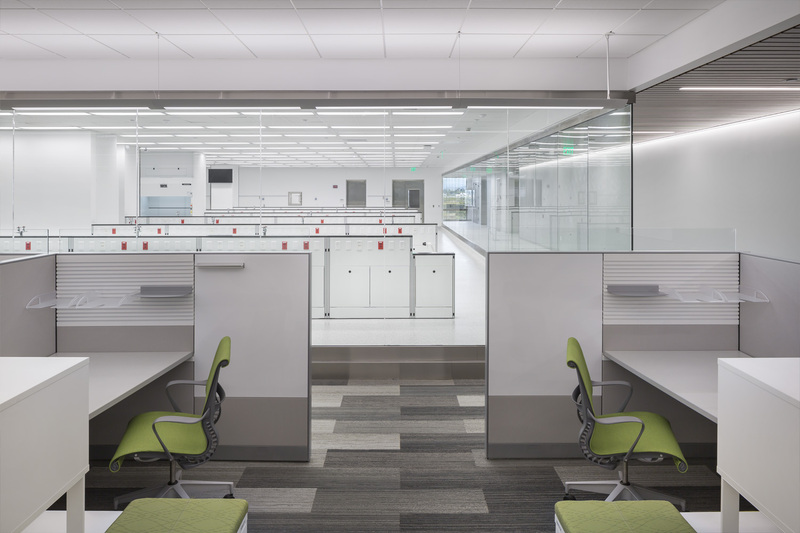 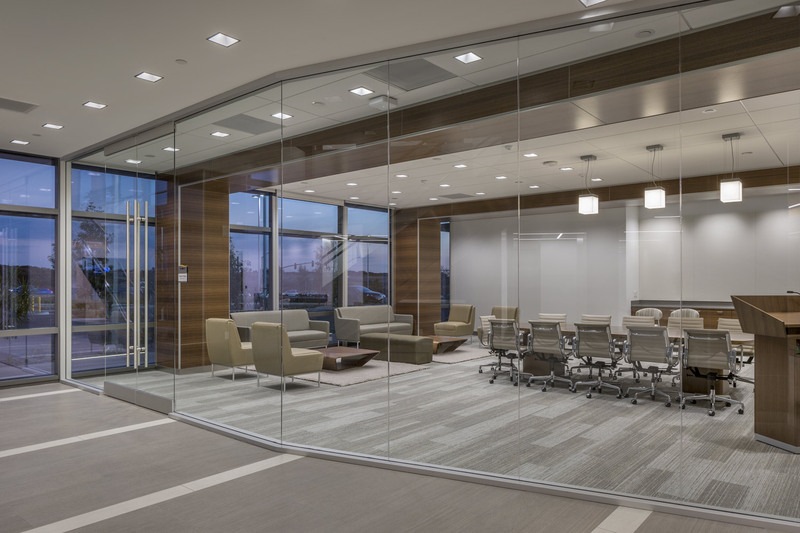 The office environment was designed to maximize access to daylight by placing full height walls central to core; allowing larger open areas for a variety of workstation configurations.